Breath Till your last day! Dare yourself to face Unpredictable deadly island. 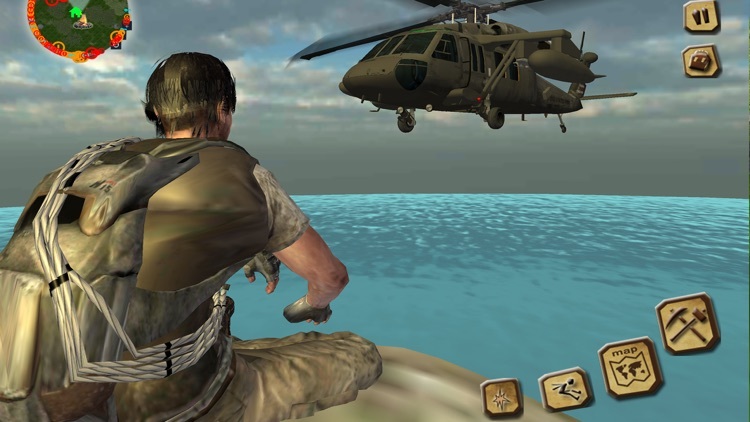 Time to prove yourself as raft survival hero and strive hard against survival craft mission. 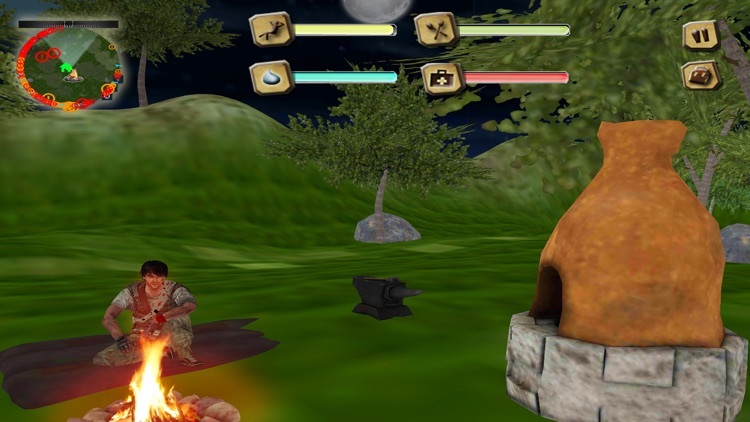 Use all your expertise in man vs food hunt and Survive as long as you can with courage. 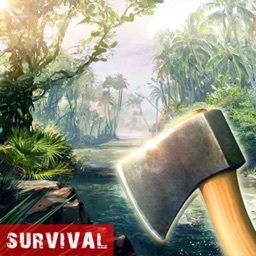 Get started to challenging Survival Island: Live or Die and Try your best surviving skills as last man in open world of survival island. Do you want to dare yourself by surviving alone on survival island? 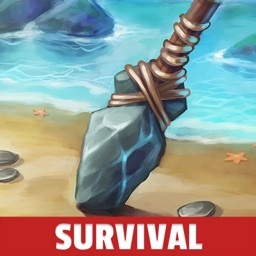 Survival Island: Live or Die will give you this chance to survival on raft with courage and determination. 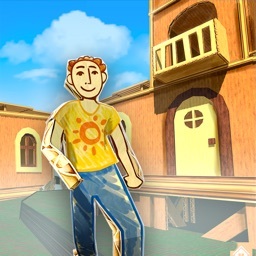 Take this Survival Mission at your own all you have 10 DAYS for survival adventure. Dare and face the zombie survival escape Don't be a hopeless survivor you have to plan all of your moves very carefully because there is much danger around. Keep your weapon along with you to don't make it last shelter. 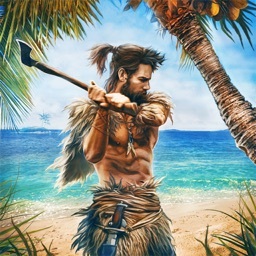 You have to escape from the lost island survival to complete all the survival mission to prove yourself as a real survivor hero. 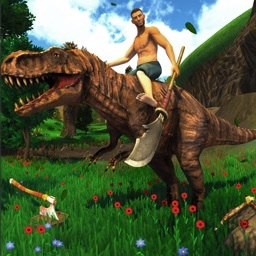 Time to become an ultimate warrior Your survival adventure has just begun in this unpredictable open world raft survival craft reality. 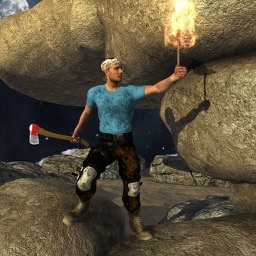 Show your Surviving skills, Craft some basic tools. 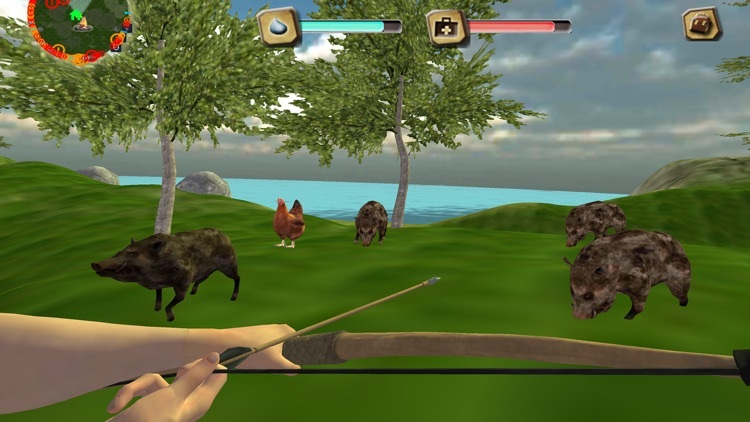 This Survival Island: Live or Die will no longer be easier in man vs food hunt online survival adventure. 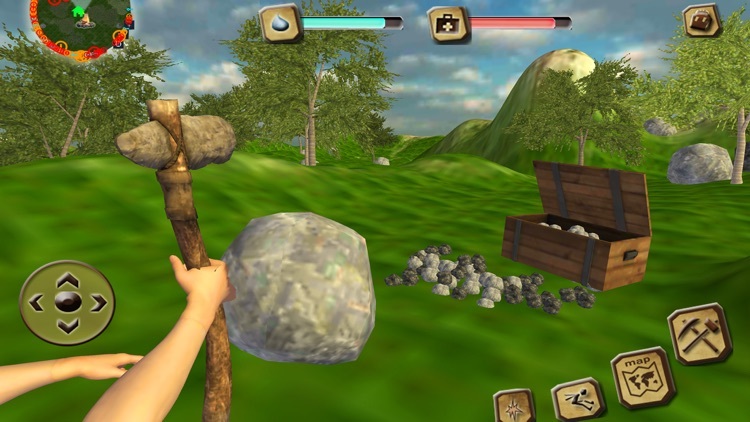 Make sure your health bar will remain full, Use hard axe to cut trees, collect wood for fire and search some hunting meet from wild animal to stay alive. 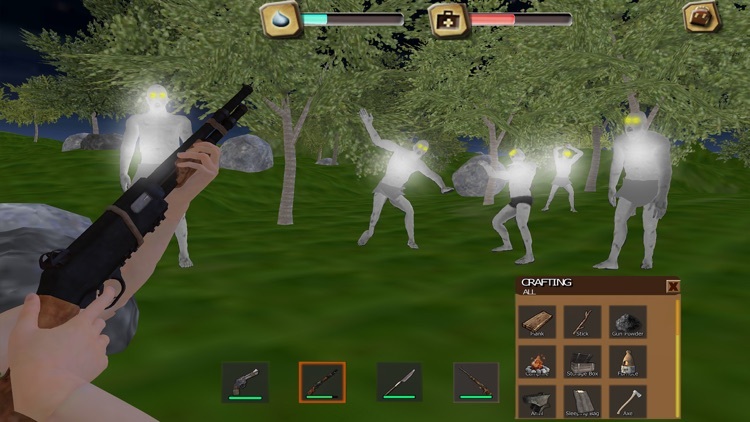 This survival craft is all about your courage, zombie survival battle survivor heroism and bravery also learn to build a shelter for unpredictable vast wild area.